Everyone could use a little more time outside. If that time can be with your best friend, great. If that best friend has four legs and energy to burn, even better. Halifax is an incredible city for dogs, but sometimes it can be difficult to find dog-friendly places, particularly if you’re new to the city. Or maybe you’re like me and you’ve been here for a few years, but you’re always on the lookout for different places to explore. That is why I am so excited to finally be starting this site. It will be part blog, and part (I hope) handy resource for Halifax dog lovers. To start, my focus will be on compiling a directory of dog-friendly parks, trails, fields and beaches throughout Halifax (and beyond). I have already gotten started with a few of my favourite spots. You can check it out here. As I and my best friend, Dallas, explore new places, I’ll keep you updated through the blog, and I’ll continue to expand the directory. Do you know of a great dog-friendly place? Are you curious about a spot we have yet to visit? Do you have any thoughts about a particular park or trail that you’d like to share? Is any of my info outdated or incorrect? I would love to hear from you. Let’s help each other go on some amazing dogventures. 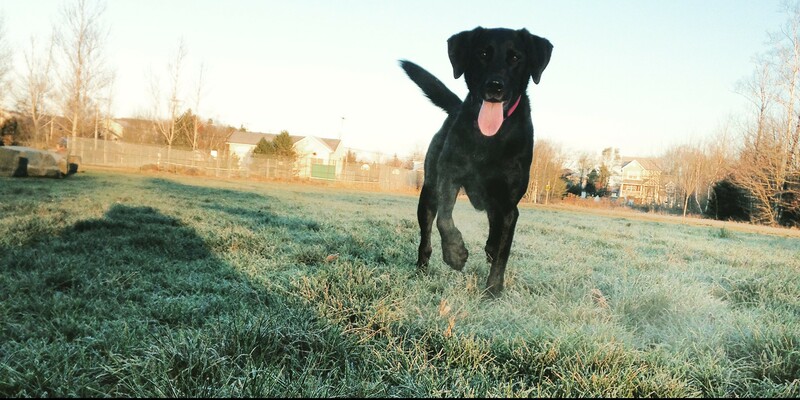 The Mainland Common: Halifax’s “Best” Fenced-In Dog Park?